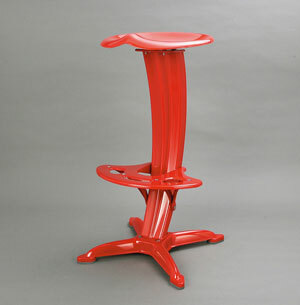 A signature design by Yasu Sasamoto. 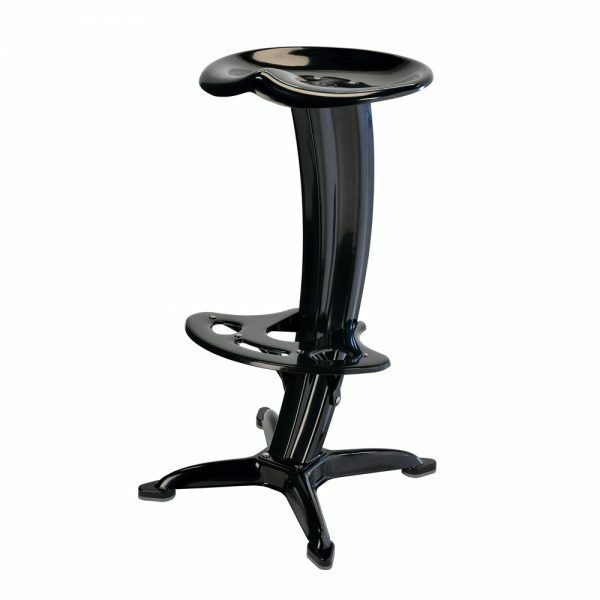 Ergonomically designed contoured seat and foot rest for maximum comfort and support. 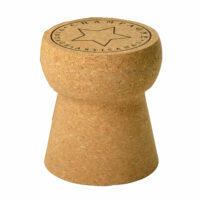 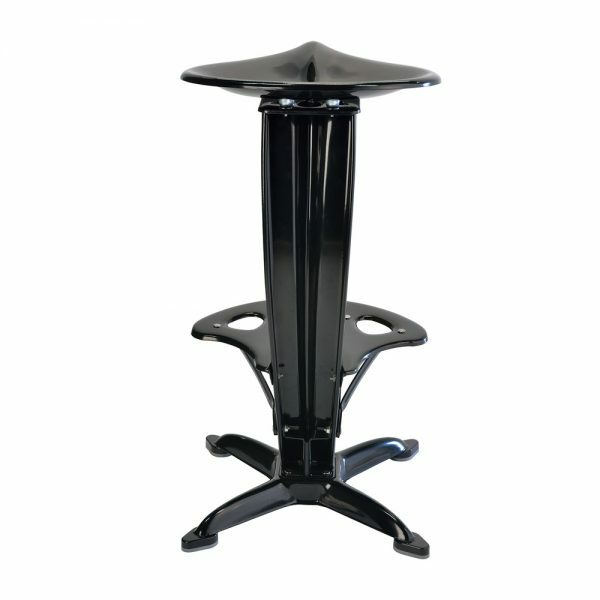 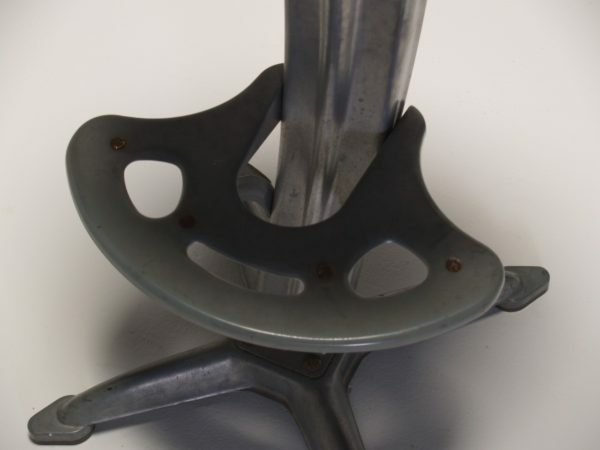 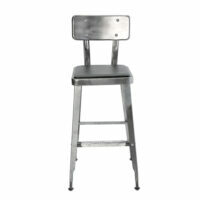 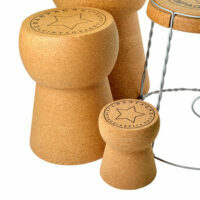 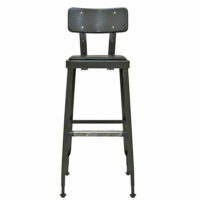 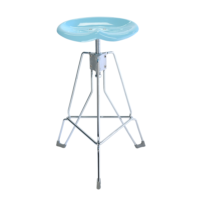 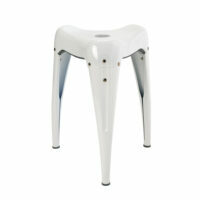 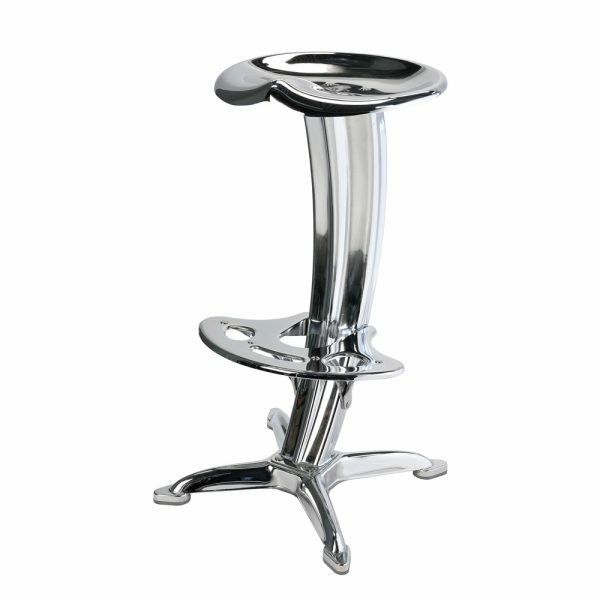 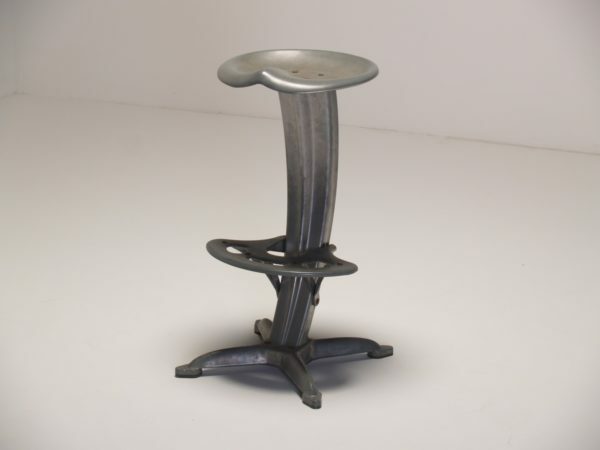 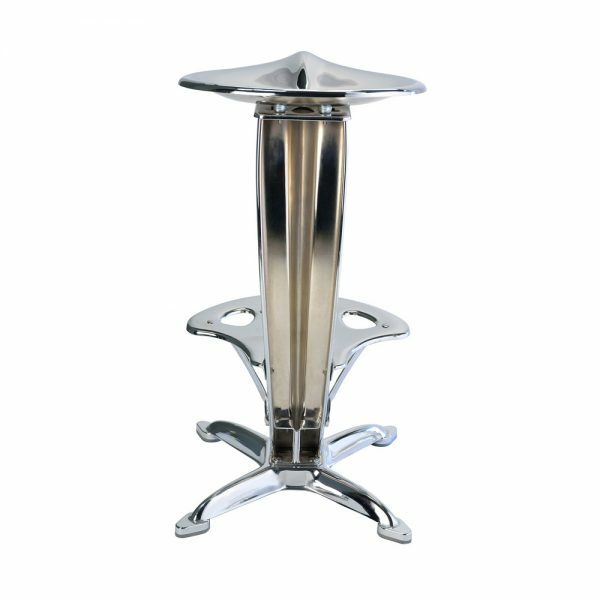 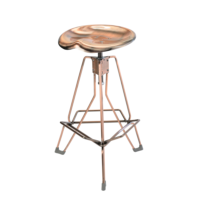 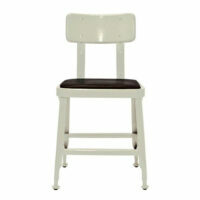 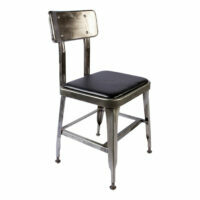 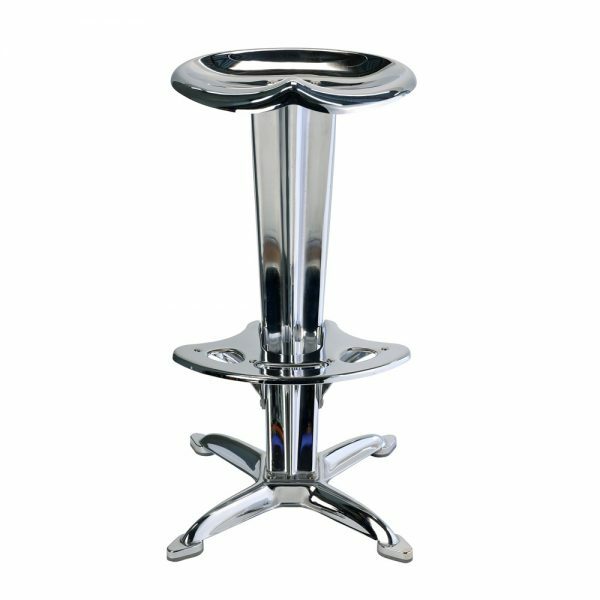 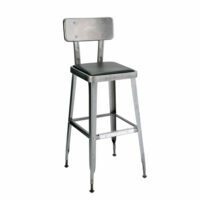 Made of powdered coated steel, the Lotus Bar Stool is durable in both commercial and home settings. 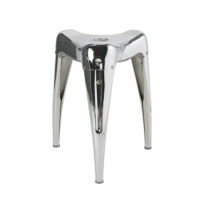 Available in chrome, raw, black and red.